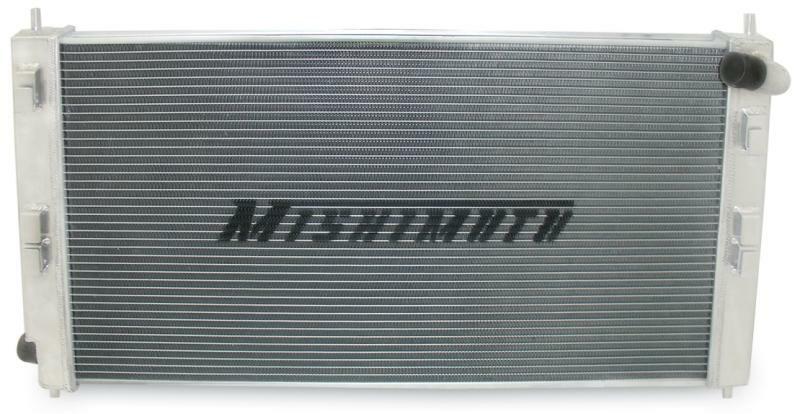 Mishimoto has just released the new X-Line of high performance aluminum radiators. 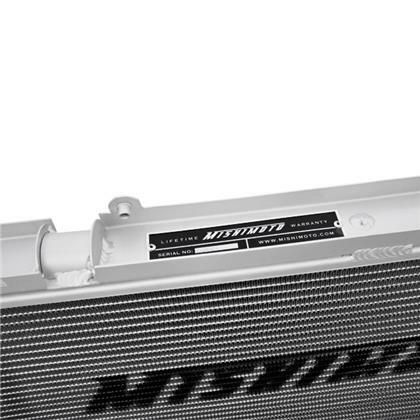 Each new X-Line radiator application has 3 rows for a core that is 25% larger than standard radiator applications. 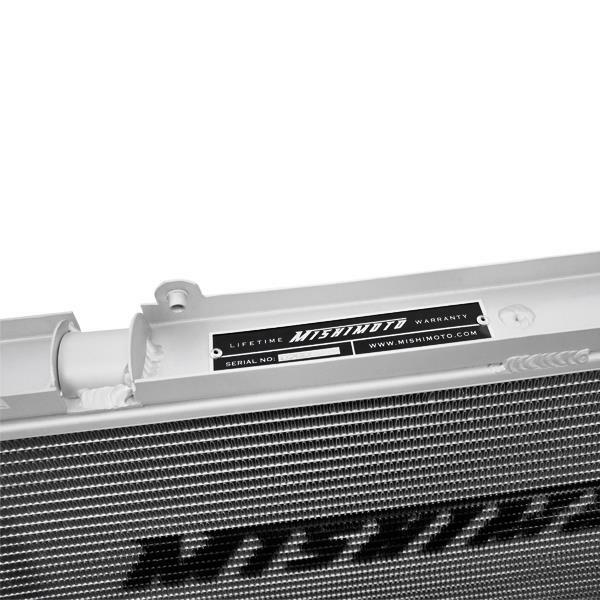 The triple core design of the X-Line radiator allows more coolant to flow through, maximizing engine cooling capacity. Each application is designed as a direct OEM replacement, with no customization required for installation.